Their well-known hurricane forecast has been delivered for 35 straight years. When talking about hurricanes, landlocked Colorado isn’t the first place people think of, but it’s actually home to one of the top hurricane forecasts in the country. The Tropical Meteorology Project released its preliminary forecast for the upcoming season earlier this month. 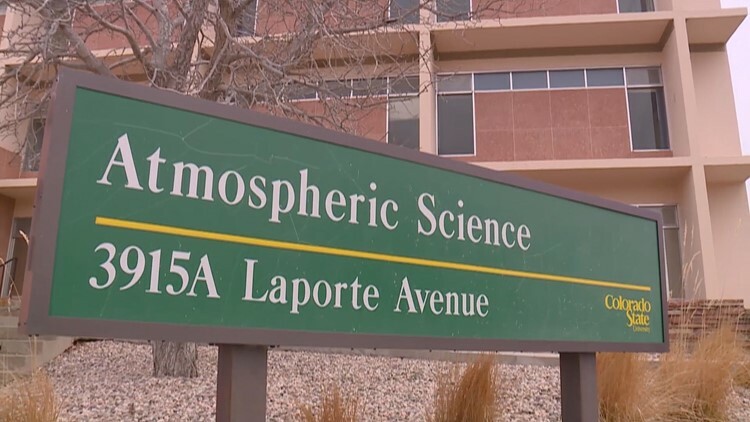 Colorado State University offers master's and Ph.D programs in atmospheric science, and there are normally about 70 to 80 post-graduate students pursuing those degrees every year; however, the TMP is mainly run Dr. Phil Klotzbach and Dr. Michael Bell. 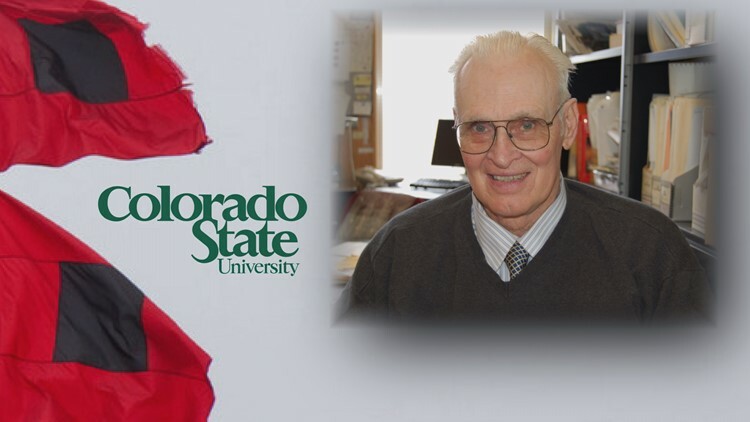 Their well-known hurricane forecast has been delivered for 35 straight years and was created by the late Dr. Bill Gray, who passed away in April 2016 at the age of 86. “Dr. Gray would always say the storm surge can’t get you at 5,000 feet, so it’s a good place to study hurricanes,” Bell said, repeating the famous phrase when asked why hurricane specialists operate out of a school in Colorado. “At first it was more of an academic exercise, but then it’s grown into something that people really look forward to every year, and are thinking about as they get ready and prepare for the hurricane season,” Bell said. Bell said there is really no advantage to having a hurricane research program on the coast because they get the same real-time data and satellite images that any school can get at any location. He also points out that Colorado has a well-established and respected reputation for atmospheric science research. 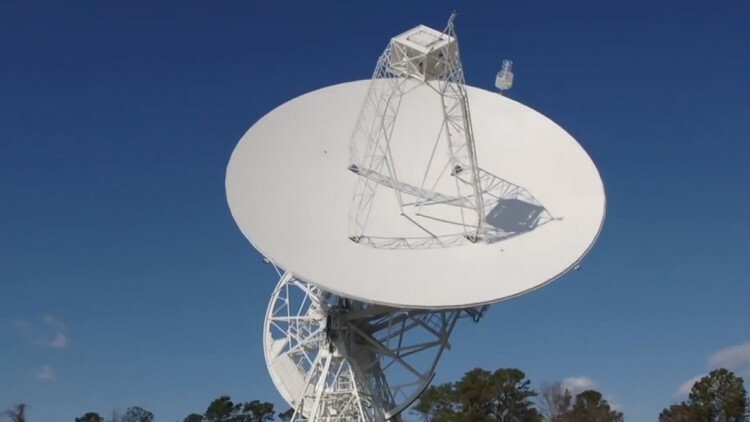 “We take advantage of a lot of the connections here on the Front Range working with NCAR down in Boulder, and NOAA has a big facility there too, so there’s a lot of great atmospheric science research happening here in Colorado,” Bell said. This year’s preliminary forecast calls for a slightly above average hurricane season with 14 named storms (12 is the average), and seven of those becoming hurricanes (six is average), with three major hurricanes (two is average). The number one ingredient for a hurricane is warm sea surface temperatures, which Bell says are above average, but not quite as warm as 2017, especially in the east Atlantic. Another big factor is wind shear. Strong upper level winds can weaken or even stop a hurricane from forming. Bell says they expect a little more wind shear than there was in 2017. He also says that El Niño may be the wild card again this season. A neutral to weak El Niño is forecast to develop over the course of the summer. That’s the reason they expect a little more wind shear, but the same scenario was also projected last April, and it ended up being a weak La Niña, which favored hurricane development. In 2017, there were 17 named storms, 10 hurricanes, and six major hurricanes. The TMP's preliminary April forecast in 2017 called for 11 storms and four hurricanes, which mainly hinged on the possibility of an El Niño developing. By May 31, when it was apparent that there was going to be no El Niño, they upped their forecast to 14 storms and six hurricanes. 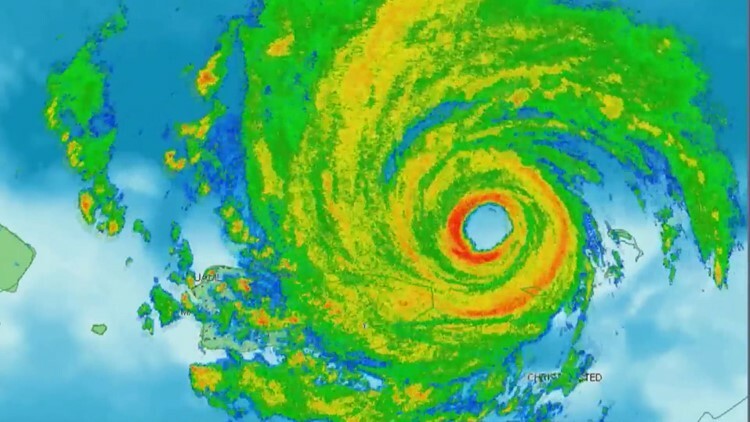 “So our skill, our forecasts get better as we get closer to the hurricane season, but as it is, we feel like we have enough information to say something meaningful about whether or not we expect an above or below average season,” Bell said. The hurricane season in the U.S. starts on June 1, but the most active month is September. The TMP is also forecasting a slightly higher chance of a hurricane hitting the U.S. coastline this year. Their next forecast will come out on May 31.